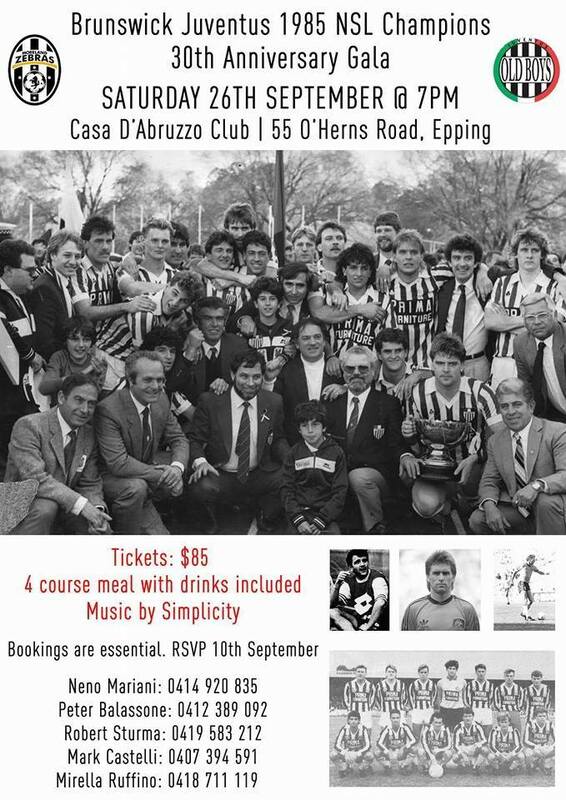 The year was 1985, Brunswick Juventus was crowned NSL Champions with some big names in Australian Football. 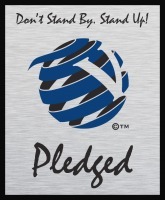 30 years have past and today the club now known as Moreland Zebras will celebrate the 30th Year Anniversary of the that famous win. 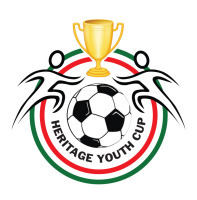 Championship wimnning players and addministrator will come together to walk down memory lane. 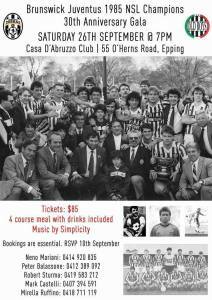 Function will be held at Casa D'Abruzzo Club Epping on Saturday 26th September commencing at 7pm.